榨菜 (Zha Cai) literally means pressed vegetables. The now ubiquitous pickle that hails from Sichuan is not only a popular dish amongst migrant workers in China – it’s quite the staple with many Chinese worldwide too. Sceptical of often unreliable provincial statistical data, China’s chief economic engineers have turned to a large, radish-like mustard tuber to measure the country’s urbanisation rate. Consumption patterns of the preserved vegetable, a staple dish of migrant workers, helped researchers track labourers’ movement within China, an unnamed staffer of the planning department of the National Development and Reform Commission (NDRC) told the Economic Observer. 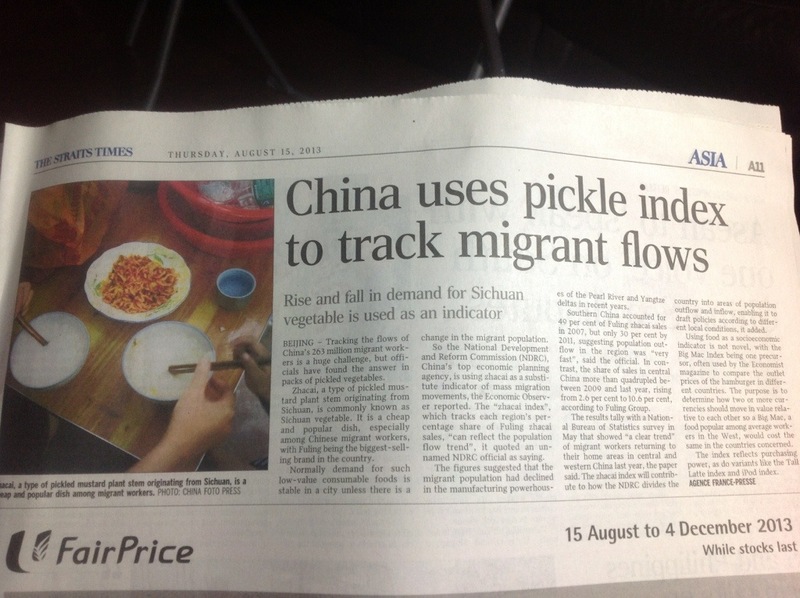 China uses pickle index to track migrant flows. Checking the rear view mirror of China’s rise: Urbanisation and public health concerns over the creeping obsolescence of physical activity in China’s time-compressed concrete jungles. 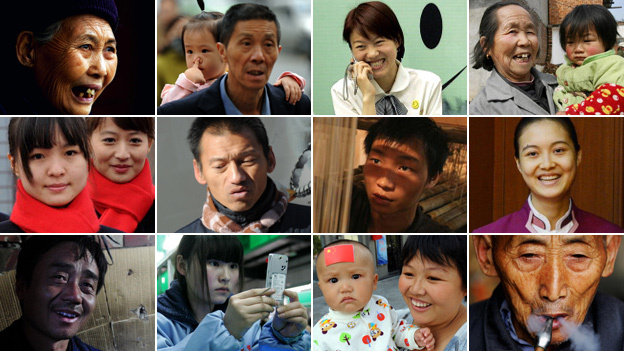 Over the past two decades, China’s population has grown richer, older, more urban—and fatter. From 1990 to 2010, public health authorities in China made significant progress in stemming several of the medical challenges common in poor countries, including reducing childhood mortality and rates of infectious diseases. However, China’s population now faces additional health pitfalls exacerbated by urban smog, more sedentary lifestyles, and the rise of KFC (YUM) and cheap fast food. In short, China’s public-health challenges now look more like America’s, for better and worse. That was a main finding of researchers at the Chinese Center for Disease Prevention and Control, Peking Union Medical College, and the Institute for Health Metrics and Evaluation at the University of Washington, which published a collaborative paper on public health in China in the June 8 issue of the British medical journal the Lancet. Their findings draw upon data in the World Health Organization’s 2010 Global Burden of Diseases, Injuries, and Risk Factors Study. From 1970 to 2010, the average life span for men in China climbed 12.5 years (to age 72.9). The average lifespan for women climbed 15.5 years (to age 79). A major factor behind these gains has been a steep drop in childhood mortality, due in part to improved neonatal and maternal care. In 1970, 100.6 children out of a thousand died in China before they reached age 5; by 2010, that number had dropped to 12.9 deaths per thousand. (Meanwhile, even as people are living longer, fewer are being born: The average number of children born to each woman in China dropped from 4.77 to 1.64 over those 40 years.) The result is a quickly graying country. Please click here to read the full article at Bloomberg. 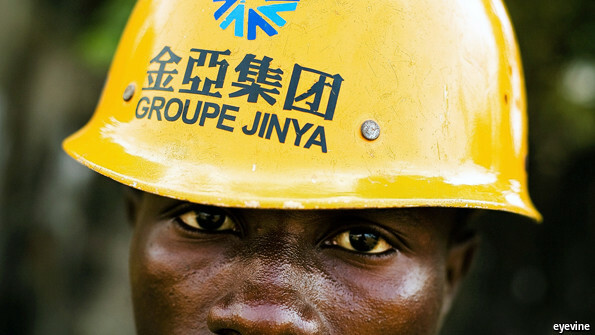 Evidence not all Chinese are positioned to participate in China’s rise as part of a collective leap. HONG KONG — Even for China’s scandal-numbed diners, inured to endless outrages about food hazards, news that the lamb simmering in the pot may actually be rat tested new depths of disgust. Please click here to read the full article at its source. The Global Times on the Chinese Dream, the central rallying call for China’s motivation to move forward under Xi’s stewardship of the Chinese road to renewal. On November 29, 2012, Xi, general secretary of the Communist Party of China (CPC) Central Committee, said “realizing the great renewal of the Chinese nation is the greatest dream for the Chinese nation in modern history” when he visited “The Road Toward Renewal” exhibition in Beijing along with other members of the Standing Committee of the CPC Central Committee Political Bureau. Newly elected Chinese president Xi Jinping on March 17 underlined the importance of sharing the “Chinese dream” with everyone in the country during the closing ceremony of the first session of the 12th National People’s Congress, following the installation of the new leadership. To realize this dream, China must adhere to socialism with Chinese characteristics while fostering the “Chinese spirit” and uniting the people as a form of “Chinese strength,” said Xi, who was elected president on Thursday. Meanwhile, Premier Li Keqiang also pledged to deepen comprehensive reforms and allow all the people in the country to share in the dividends of reforms. There, they’ve announced it – 7.5% GDP growth. Gently tap on the brakes and take a chill pill for a bit. I think the Chinese leadership knows its utmost task is to ensure a healthy ,competitive and cohesive nation first, to thrive in the long term. Especially in light of current sentiment towards them in the global playground. 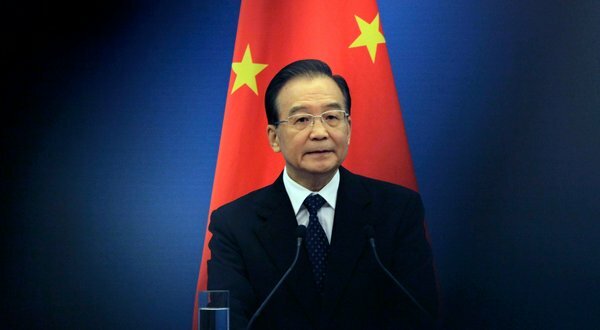 BEIJING, March 5 (Xinhua) — The Chinese government announced Tuesday that its GDP growth target will remain around 7.5 percent this year to leave room for economic restructuring. The target is intended to help create jobs and improve people’s well-being, Premier Wen Jiabao said while delivering his last government work report to the opening session of 12th National People’s Congress (NPC), China’s top legislature. This marks the second consecutive year for the world’s second-largest economy to target 7.5-percent growth. In 2012, the government cut its growth forecast from 8 percent for the first time in eight years. Ocean City built by man… just because they can? The scale baffles and excites the mind as China continues to build its interior, at least a thousand of kilometres from any coast. For one who has visited the Sydney Opera House on multiple occasions, to imagine that the New Century Global Centre would be able to contain twenty of the Opera Houses stretches the contours of the headspace. I will be visiting Chengdu shortly, and will post an update on the mammoth structure that will feature an artificial sun with an artificial 500m long beach. A thousand kilometres from the nearest coast, a towering glass wave rolls over the plains of Sichuan, the roof of what Chinese officials say will be the world’s largest standalone structure. The 100-metre-high New Century Global Centre is a symbol of the spread of China’s boom, 500m long and 400m wide, with 1.7 million square metres of floor space, big enough to hold 20 Sydney Opera Houses, according to local authorities. By comparison the Pentagon in Washington – still one of the world’s largest office buildings – is barely a third of the size with a mere 600,000 sq m of floor space. As a student of the media, it is hard to ascertain intention from simply reading off representative lines of text in articles. Unless one has a direct face-to-face interview with the author and amongst other things, a complete understanding of the editorial process, political economy of the transnational media institution involved, it’s at best, an informed guess. Interpreted by Chinese communities I am in touch with as part of a continuum of China gesturing in a time of Sino-US leadership transition, the consensus seems to be one of 顧全大局 – keep the eye focused on the big picture, general situation and present conditions. New York Times: From David Barboza, correspondent for the NY Times based in Shanghai since 2004. Fact illuminating or complicating the Chinese fog of war ahead of the leadership change scheduled to take place on Nov 8 at the 18th National Congress? I don’t think the Chinese people are overly concerned for the wider Chinese socio-economic headspace has other priorities, but for a non-Chinese audience this may take some deliberating. The article scarcely reveals the methods behind their investigations, based on ‘[a] review of corporate and regulatory records‘. Incidentally, this story is repeated all over Australia’s state broadsheets via the agencies and was trending on Twitter when news broke. Below is what I found on my feed. Screen capture from my Twitter Feed. 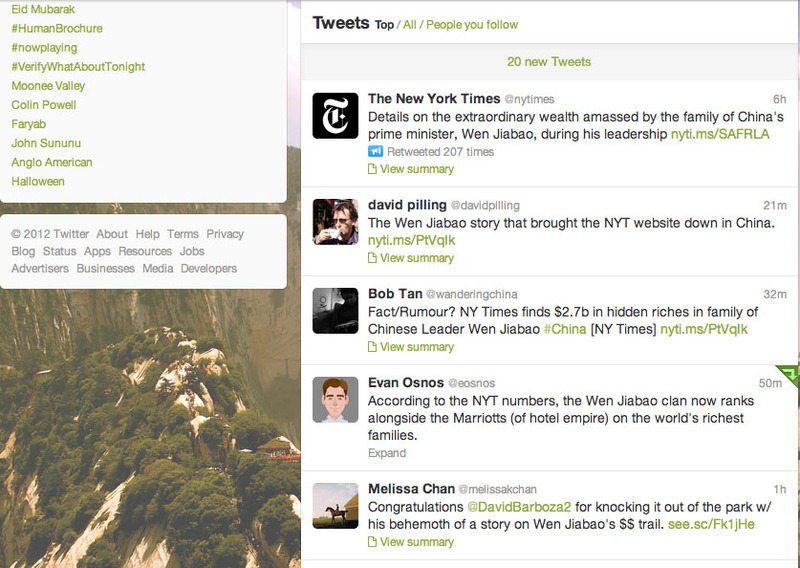 Hashtag #Wenjiabao is trending at the moment. David Barboza who wrote the article was ‘credited’ by FT’s David Pilling as bringing the NYTimes website down in China. On China’s Twitter-like weibo platforms, keywords such as Wen Jiabao and the New York Times are blocked. 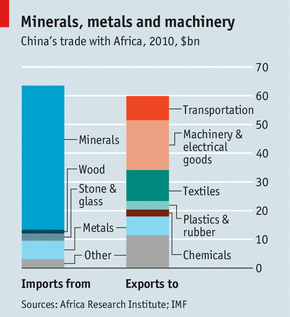 Mr Wen’s name, like most other Chinese leaders, has always been a screened keyword. Here’s an interesting comment on the NY Times article which piqued my interest. Fair comment, or victim of information intertextuality and access gone wild? If found true however, will this fall under the list 52 “unacceptable practices” (不准 – 中国共产党党员领导干部廉洁从政若干准则 in full)? Introduced in 2010 to fight widespread corruption after an initial trial that started in 1997, the code of ethics has a special emphasis on indirect corruption – when officials abuse power to benefit not themselves directly, but their relatives. The code explicitly names ‘spouses, children, in-laws and other relatives’ as unacceptable beneficiaries depending on transaction. According to a Shanghai cable in 2007 that Wikileaks got its hands onto – “Wen is disgusted with his family’s activities, but is either unable or unwilling to curtail them.” Swimming in a sea of driftwood collateral corruption, if you will. For a wider perspective – check out A rising pitch against corruption [Straits Times, March 8, 2010] – that examined China’s ever-lingering problem – corruption. The issue has brought down many Chinese institutions in the past – 3% of the GDP being siphoned off sounds like no small number. Back in 2010, Wen Jiabao spoke at the National People’s Congress, stressing that failure to ‘check corruption will have a ‘direct bearing’ on the Chinese Communist Party’s (CCP) grip on power.’ This article then argued that it is not China’s modern capitalist leanings that have fueled today’s problems. Rather, it feels that it was Mao who “created a privilege-based political system that lies at the heart of China’s contemporary corruption woes.” Beyond that the fine line between guanxi and gifting as a significant cultural paradigm Chinese, diasporic or not, subscribe to makes the western interpretation of corruption hard to impose. Filed under: 52 Unacceptable Practices, Beijing Consensus, Bo Xilai, Charm Offensive, Chinese Model, Communications, Corruption, Culture, Domestic Growth, Economics, Finance, Government & Policy, Great Firewall, Influence, Internet, Law, Maoism, Media, New York Times, Peaceful Development, Politics, Poverty, Public Diplomacy, Reform, Social, Soft Power, Strategy, Tao Guang Yang Hui (韬光养晦), The Chinese Identity, The construction of Chinese and Non-Chinese identities, U.S., Bo Xilai, China's Rise, Corruption, Crime, culture, Democracy, Economics, Media, Politics, Public Diplomacy, U.S.
BBC on 老百姓: A bottom-up look at China from its Lao Bai Xing 老百姓 as the 18th National Congress draws closer. Scientific development was entrenched as guiding ideology for the 17th. What can we expect from the 18th? In Chinese 老百姓 literally means the old hundred clans though it could range in semantic meaning from “ordinary folks“, “honest folk”, “the people“, or “commoners.” Historically, the genesis of the 100 clans in folklore is also an interesting shaper of an identity that has prevailed over the ages. There is a lot of unresolved history in China, some of it too recent and too painful to address, but not far below the surface. And deep history matters too – the cycles of unity and fragmentation, and the deference punctuated by rebellion that defines the relationship between people and state. Chinese has a word for the people whose names don’t make it into the history books – the Laobaixing or “old 100 names”. They have witnessed history, even if they have only played a bit part. They have also inherited their community’s folk memory and will pass it on to their children. Mountains behind. Blue sky above. And all around a forest of gold spears. Mei Jingtian is harvesting his maize with a scythe. It’s a scene which can’t have changed much in hundreds of years.